Have you ever had difficulty connecting what you know to be true about God with how you feel or how you live each day? 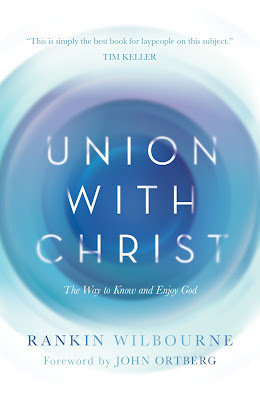 Rankin Wilbourne’s Union with Christ is a must-read and what Tim Keller calls “simply the best book for laypeople on this subject.” Discover how coming to see your life through the lens of union with Christ can help bridge that gap between your head and your heart, between your belief and your experience. 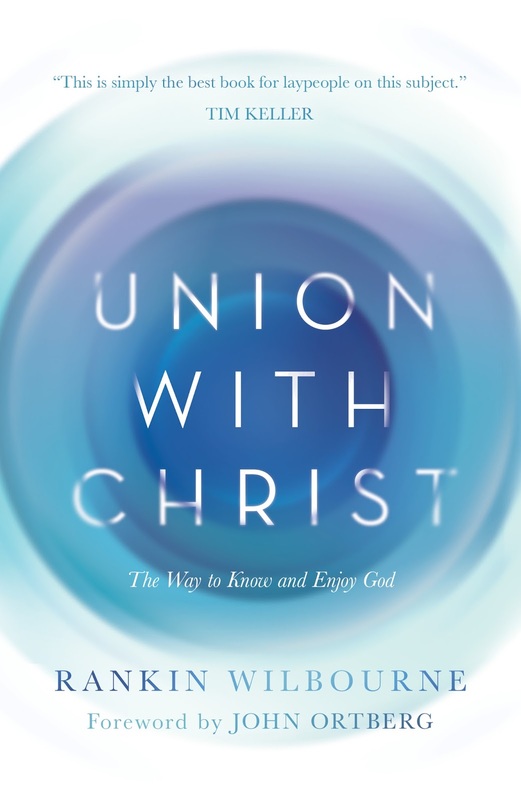 Union with Christ is what we most need in order to know and enjoy God. Find out more about Rankin at http://www.rankinw.com.